You may have recently learned that your sore knee, hip or back is in fact osteoarthritis or OA. You may be wondering if this will ever get better. While OA cannot be cured, our physiotherapists can teach you how to manage your pain and minimize its impact on your day to day function. This is something that we see very often in our practice, and they outlook is very particular to the individual. Many people seeking assistance and relief from the effects of OA do quite excellent when given the proper exercise regime and information that fits their lifestyle and their physical ability! What is exactly is OA? Osteoarthritis is a very common condition that affects many people’s joints. The most common places affected are the knees, hips and spine. Many factors can lead to OA but it is generally thought of as “wear and tear” of a joint. Osteoarthritis occurs when the cartilage of a joint, that provides cushioning for the joint, breaks down. This can lead to pain, stiffness and swelling. The most important treatment for OA is exercise. Regular low impact exercise, like walking, can be very good for arthritic joints. Another important thing to take the load off an arthritic joint is to have strong muscles around the joint that is affected. 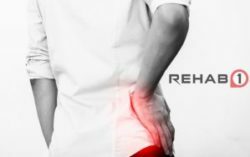 The Physiotherapists here at Rehab1 have had much success with developing exercise programs that provide you with the results to help get you moving and get you stronger. We can also use hands on techniques and therapeutic modalities to help with the pain and stiffness caused by OA. 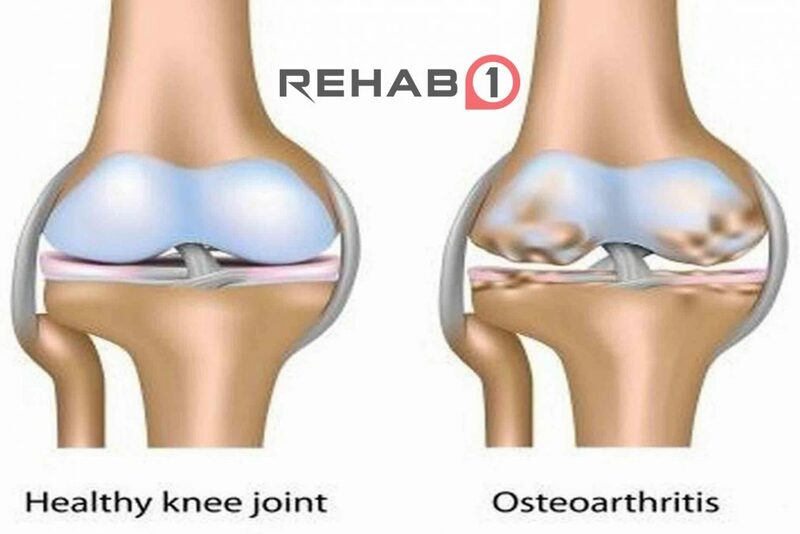 At Rehab One Performance Center, we treat many patients with osteoarthritis. If you have osteoarthritis and want to learn more about what you can do to feel better, call 854-1151 to book an assessment with one of our physiotherapists.